“Canada is a vibrant country of many cultures and ethnicities: I want science in Canada to reflect that. 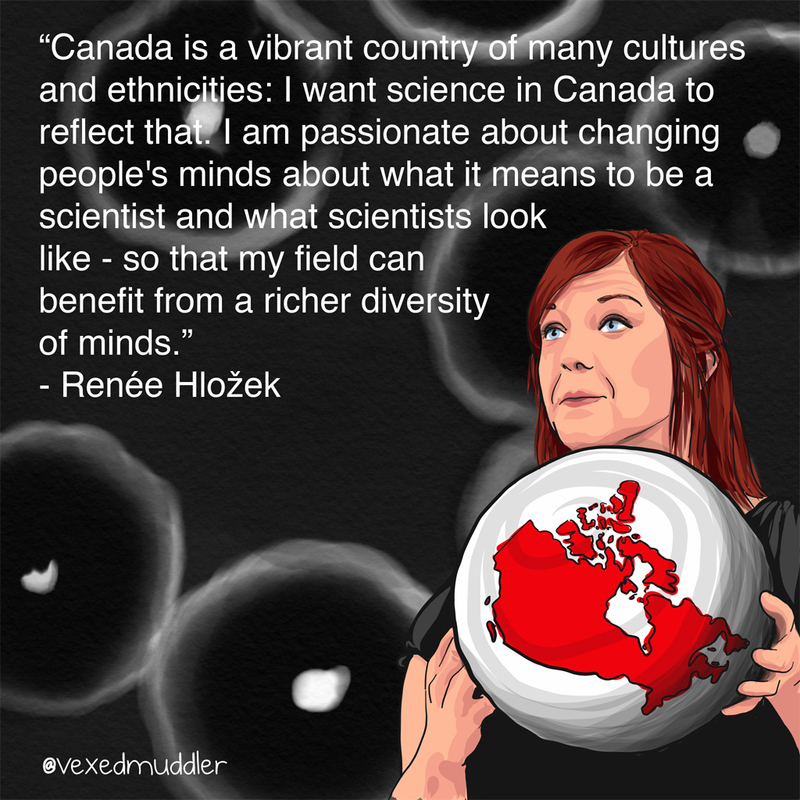 I am passionate about changing people’s minds about what it means to be a scientist and what scientists look like – so that my field can benefit from a richer diversity of minds.” – Reneé Hložek, Senior TED Fellow and assistant professor of astrophysics at the University of Toronto. Originally posted on October 5, 2016.